The campaign features five of Australia's most talented “overachievers” sharing how they prepare for their tomorrow. TBWA's first work for Macquarie University highlights the power of human collaboration. 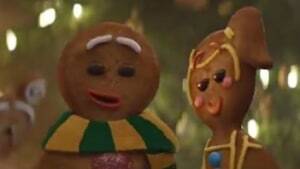 The campaign is the first local work created by TBWA/Sydney for Apple. Medibank in questioning the value of health insurance in its latest campaign from TBWA. New campaign goes to extraordinary lengths to show how much of a difference a bit of mood lighting makes to a place. 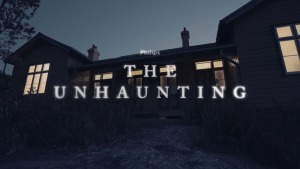 AdNews loves this spooky spot. Thor is back embracing life’s unplanned moments. "It’s not often you get the opportunity to make a great campaign that tortures an Englishman and your deputy ECD at the same time. “So for me it was a no-brainer,” says DiLallo. Tourism New Zealand has launched its latest tourism push under the 100% Pure New Zealand brand. Foxtel and TBWA Sydney introduce Now by celebrating the power of TV. In a bid to get Aussies active, Gatorade has tapped experiential marketing with the launch of a pop-up fitness hub to promote its latest product. GoDaddy has moved away from its infamously controversial ads in its first all-Australian marketing campaign. Foxtel has taken footy fans behind the scenes of the Fox Footy channel offices to launch the start of their coverage of the upcoming AFL season.